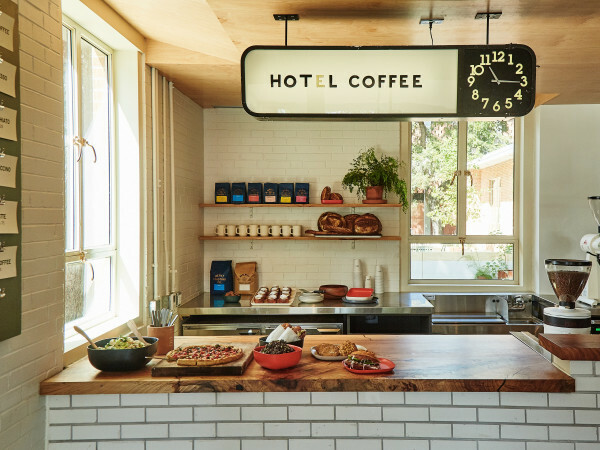 Memorial Day weekend is here, and there is no shortage of things to do. 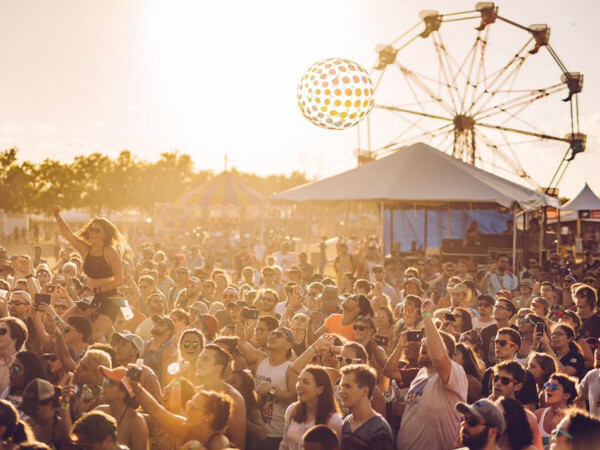 Whether you’re looking for live music or a Texas-sized crawfish boil, we’ve rounded up the best events of the weekend. For a full list of happenings, visit our events calendar. 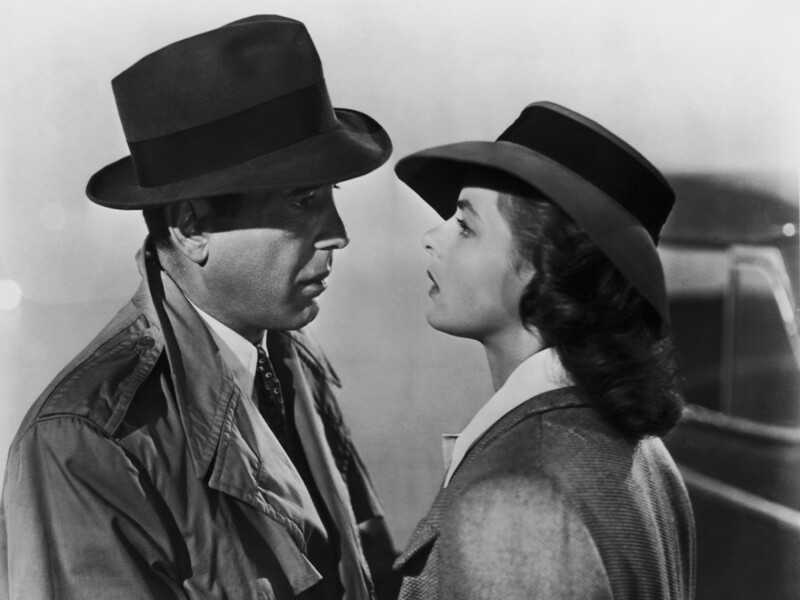 This weekend, the Paramount Theatre kicks off its summer of classic movie screenings with favorites Casablanca and The Maltese Falcon. 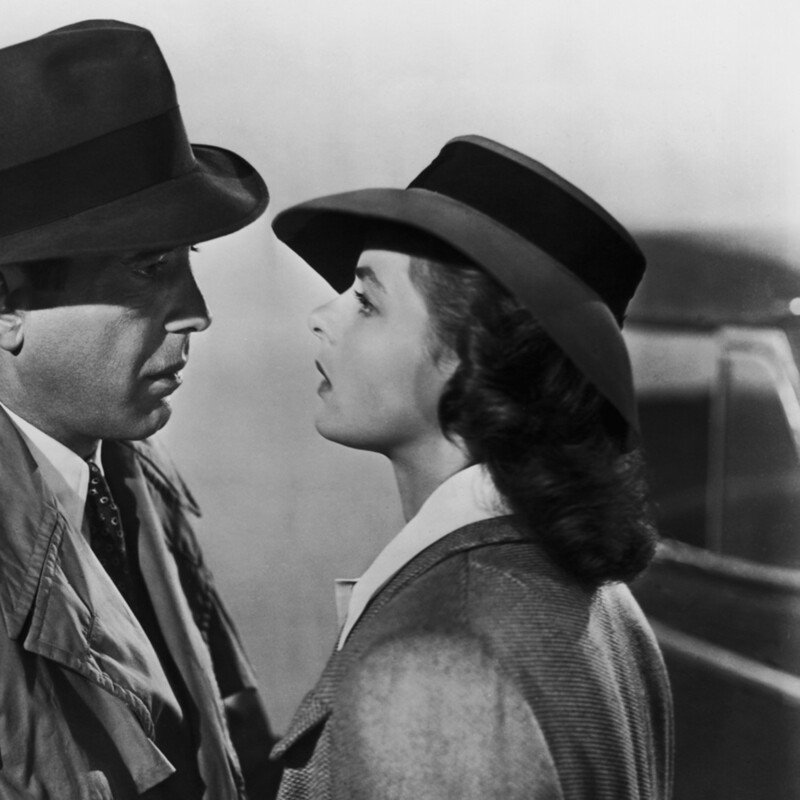 The 2016 Summer Classic Film Series will feature iconic flicks starting this Thursday and running through the beginning of September. Purchase a one-day ticket and settle in for a double-header, or grab a book of 10 tickets and map out your movie schedule for the entire summer. 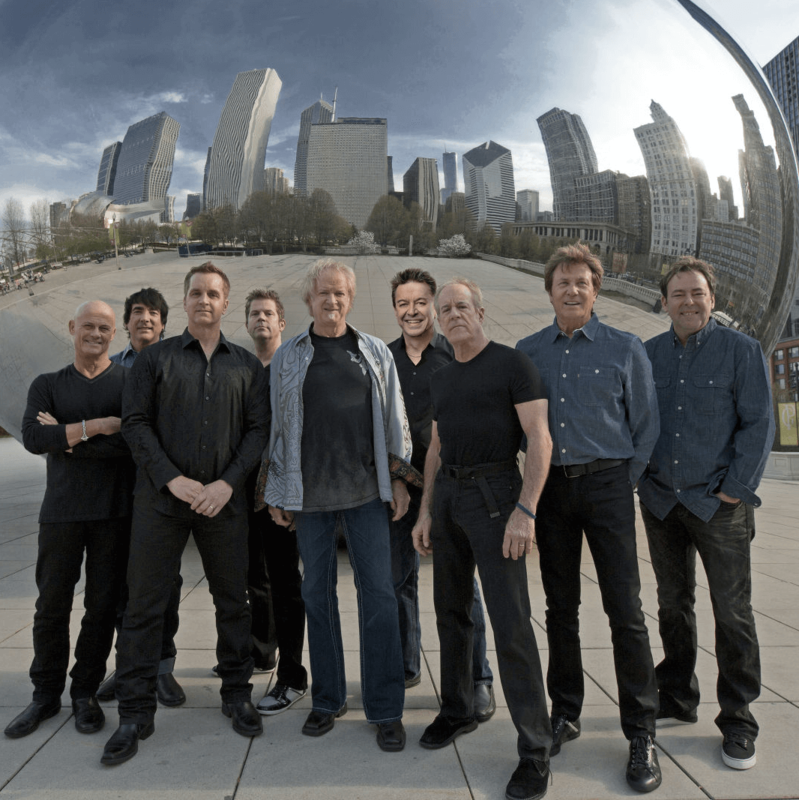 Legendary rock band Chicago comes to ACL Live at the Moody Theater this Friday. 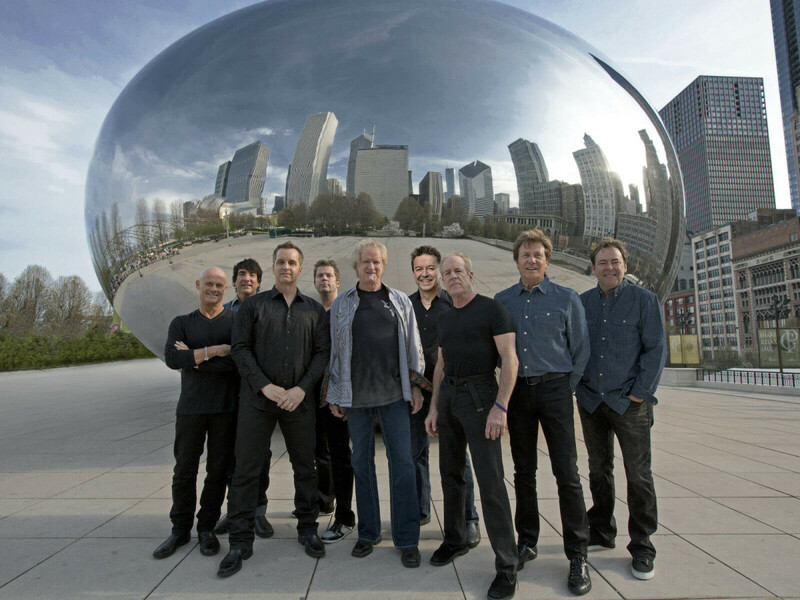 Party with the recent Rock and Roll Hall of Fame inductees and sing along to classic tunes like “If You Leave Me Now” and “You’re the Inspiration.” This will be an epic showcase of Chicago’s long, successful, and jammin’ career. 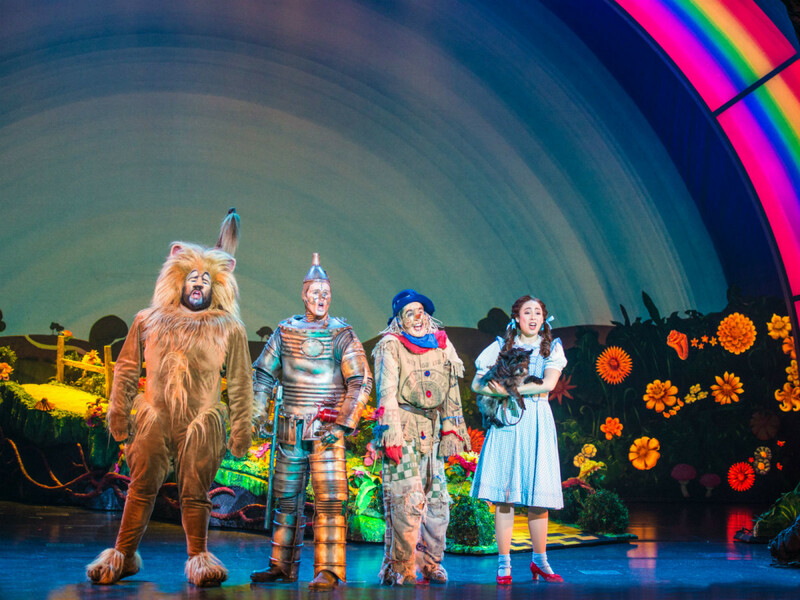 Follow the Yellow Brick Road to the Long Center for opening night of The Wizard of Oz. 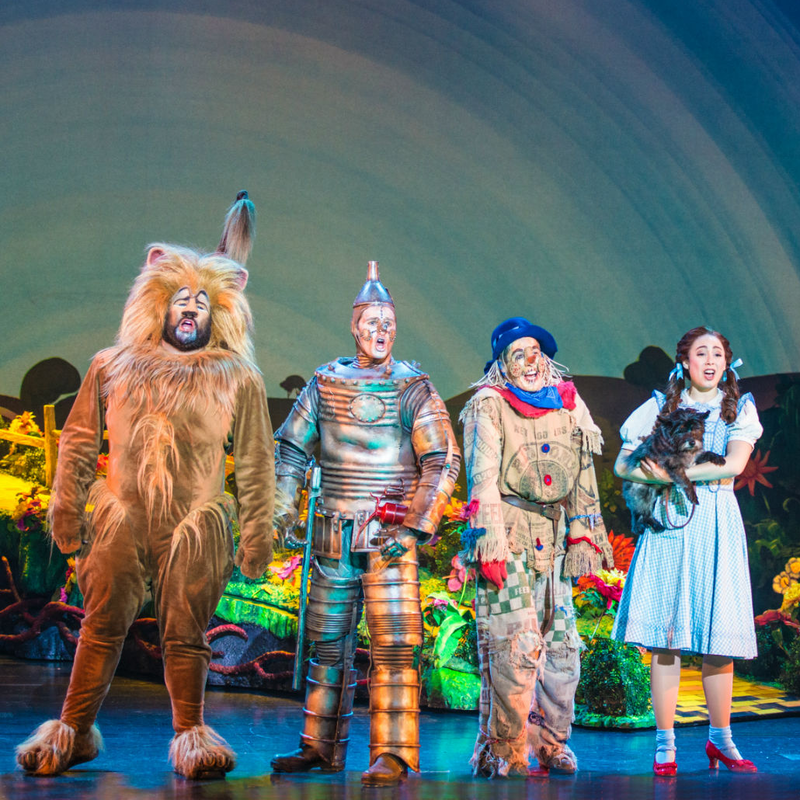 This Friday, be among the first to see Andrew Lloyd Webber’s all-new, enchanting adaptation and revel in the familiar story of a girl finding her way home with the help of a few friends and some sparkling red shoes. The stellar production runs this weekend only, so invite your friends, significant other, and your little kiddos too. 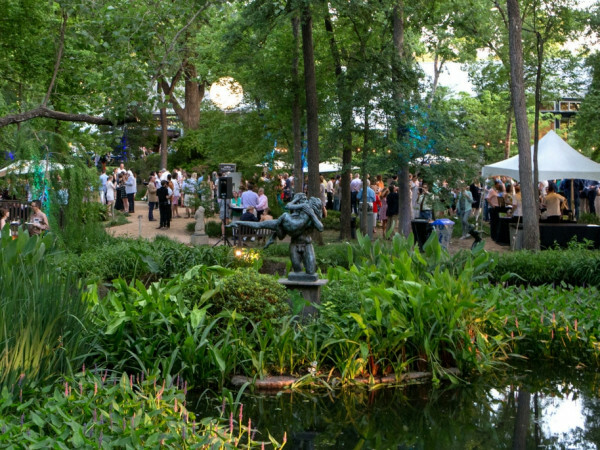 Spend Sunday at Zilker Brewing Company enjoying a Louisiana spring tradition with a Texas twist. The Crawfish and Brews party promises tasty mudbugs, good music, and frothy brews. Crack open a cold one and celebrate the long weekend with good crawfish and even better company. For $25, you get 2 lbs of crawfish, two beers, and a commemorative glass. Wrap up the weekend with the soulful sounds of crooner Will Downing and Grammy Award-winner Lalah Hathaway. This Sunday, the Austin Area Jazz Festival hosts an intimate musical evening at the AISD Performing Arts Center in the Mueller neighborhood. Want more Memorial Day weekend ideas? We've got those too.